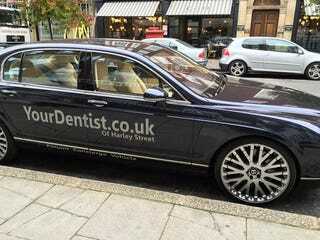 The terms Secretary, Dentist, and Doctor’s Cars tend to pop up pretty often still. Let’s do a THREE vehicle garage where you pick a vehicle that represents each one of those lifestyles WHILE being a vehicle you would own if you played each of those roles. I expect at least one hard top convertible in your garage!